Wireless charging has come along in leaps and bounds over the past few years, but whilst the ability to power up a device from a short distance away is somewhat useful, it’s still not convenient enough to convince most consumers that USB cables are redundant in this respect. Sure, wire-free charging seems an inevitable part of our digital future, but there’s also a lingering feeling that there’s much work to be done until it becomes a necessity, and several groups are looking to push the boundaries and bring these visions to reality. One system, which uses ultrasound to power devices that may, for example, be roaming on the other side of a room, is a prime example, and after years of development, looks a very exciting inroad. The appropriately-named uBeam, which was first unveiled back in 2011, is actually now shaping up as a potential game-changer in digital space. Having impressed during its initial showcasing as an innovation with promise, uBeam has now come since crafted a working prototype, and it’s quite a bit more advanced than anything currently available on the market. 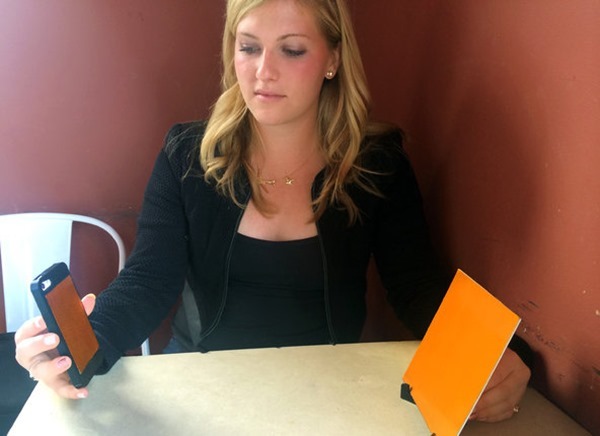 Whereas your traditional charging mat will require a device to be placed in direct contact in order to reap the benefits of the charging facility, uBeam’s solution would theoretically allow a user to walk around a room, use a device, and still accumulate those precious green bars. 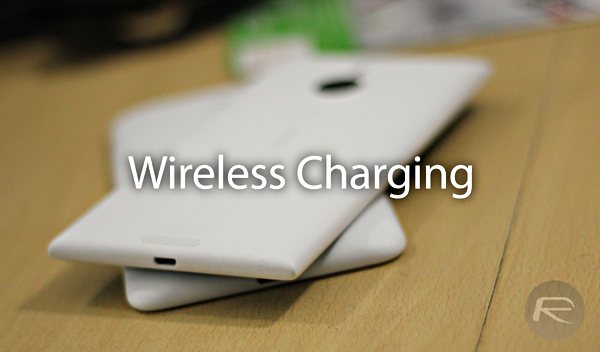 Only last week, we heard about Qi’s dabbling in resonance charging, which would permit a user to charge a device from a couple of inches away, but while Qi remains the de facto standard in the world of wireless charging, it’s nothing that other standards haven’t already explored. Moreover, while resonance charging is a baby step ahead of the current inductive systems, uBeam’s ultrasound method is a comparative leap, and with users able to wirelessly charge and use their devices freely, it’s certainly something that both consumer and enterprise markets would embrace. In a way, uBeam could do for charging what wireless routers have done for connectivity, and although there’s no word as yet on when the product will be ready for prime time, co-founder Meredith Perry promises that consumers and businesses will be able to get their hands on it. Yep, cancer. Anything you don’t understand causes cancer.